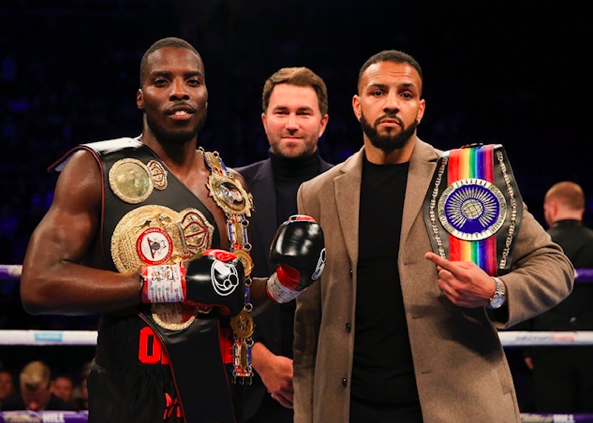 Lawrence Okolie believes that a KO win against Wadi Camacho is a ‘formality’ when the fierce London Cruiserweight rivals clash at the Copper Box Arena this Saturday with the British and Commonwealth titles on the line, live on Sky Sports in the UK and DAZN in the US. ‘The Sauce’ returned to his destructive form with a third-round stoppage win over Tamas Lodi last time out at The O2 and the Hackney man, who took criticism from some for messy performances against Isaac Chamberlain and Matty Askin last year, is promising another big KO win to reclaim his Commonwealth crown in East London. “I think stopping Wadi is a formality for me,” said Okolie. “He’s got the sort of style that will leave him open to me knocking him out. When it comes down to his skill against my skill, Wadi isn’t on my level, or on the level of the people that I’ve already beaten in the amateurs or the pros. I’m taller than him and I hit harder than him. If you break Wadi down as a fighter, I can see many different ways in which I beat him. This fight will definitely end in a knockout. “He’s a southpaw but he’s also aggressive. 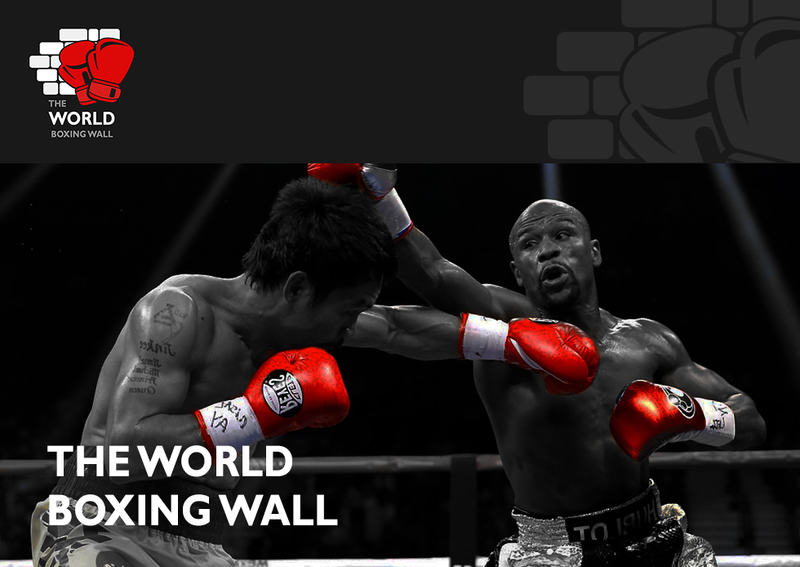 An aggressive southpaw in against someone that is taller than them won’t end well. If he goes on the backfoot, he’s not as athletic as me with his footwork, so I’ll be able to get in and out of range a lot quicker than him. He likes to throw a lot of punches which gives opportunities for counterpunching. If I hit him with a shot that he doesn’t see coming, that’ll be a big problem for him. Okolie vs. Camacho is a part of a huge night of action at the Copper Box Arena. Main even sees Croydon’s WBC Flyweight World Champion Charlie Edwards make the first defence of his crown against Spain’s Angel Moreno. Rising Light-Heavyweight star Joshua Buatsi takes on former English Champion Liam Conroy for the vacant British title in his tenth fight. Undefeated Irish Middleweight talent Jason Quigley fights for the first time as a pro in the UK, Watford Bantamweight talent Shannon Courtenay makes her highly-anticipated professional debut and Newport Bantamweight talent Sean McGoldrick fights for the first time under new trainer Jamie Moore.